With the conquerors of the peaks and the construction of the first mountain railways, tourism was in its early phase in the Lauterbrunnen valley. 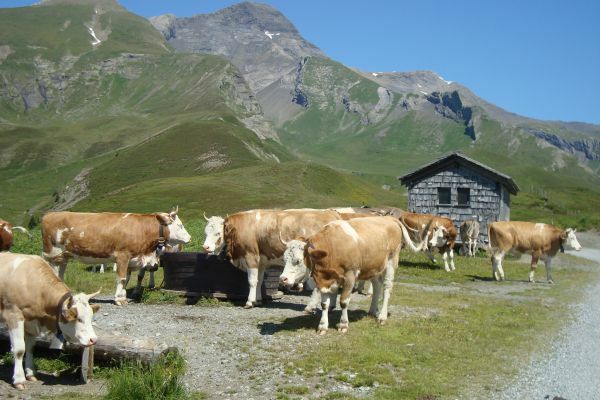 The valley developed an economically sustainable tourism thanks to its pioneering spirit, sense of innovation and unconventional ideas; but also a down to earth sense of reality. The Lauterbrunnen people often had a good nose and set up new trends. 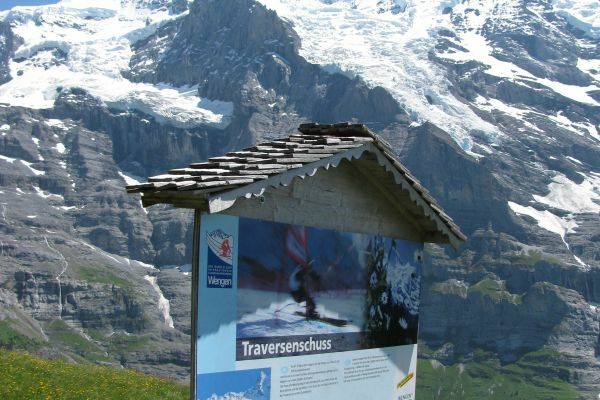 The first Ski-Club Switzerland's was founded in 1904 in Wengen. A highly modern bobsled run, the Allmendhubelbahn, was constructed in 1912. In 1928 the first Inferno-race was hold in Mürren, in 1930 the first Lauberhorn race in Wengen and finally in 1931the first Ski World Cup in Mürren. 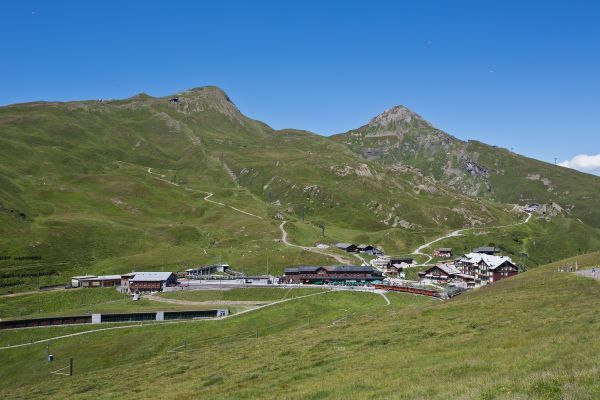 In 1937 the skiers used the first ski lift on the Schiltgrat – there were at that time only three ski lifts operating in Switzerland. This innovation spirit still survives in the Lauterbrunnen valley. 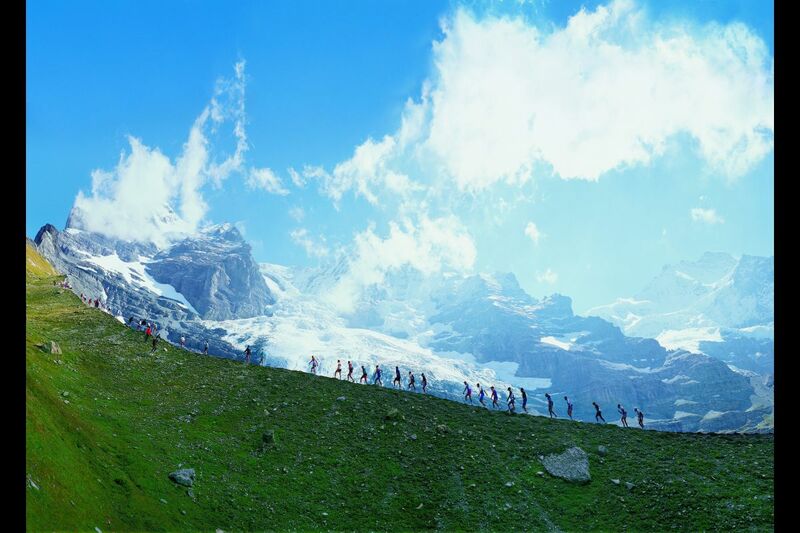 In 1993 the first Jungfrau-Marathon was carried out. 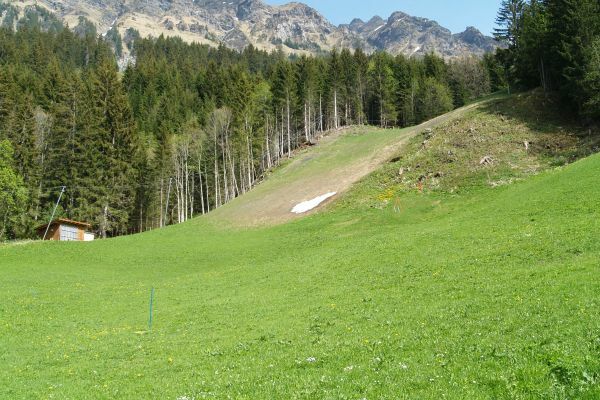 It is known as the world's most beautiful mountain marathon and it is the most famous. 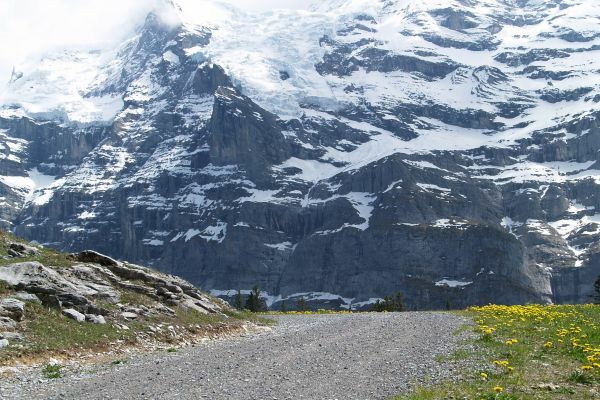 The 42,2 kilometers long course starts in the centre of Interlaken and ends 1800 meters higher at the Kleine Scheidegg. 4000 runners (men and women) participate and the majority reaches the arrival line, tired but happy and rich of a new, indelible experience.